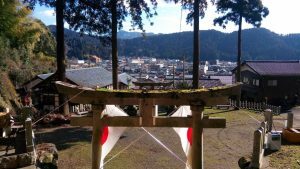 Why don’t you enjoy local, natural and cultural life in Sabae? 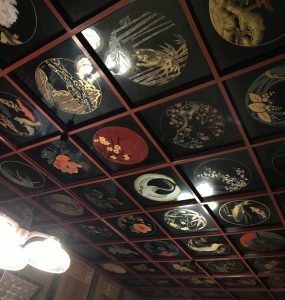 Have you ever experienced local life in Japan? If not, or if you like, you should visit Kawada word in Sabae city, Fukui prefecture. Kawada is the countryside community in Japan. It is abundant with nature and culture. You can experience a variety of Japanese traditional culture and food, which you cannot find in urban areas. 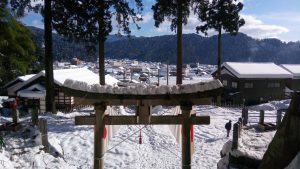 In addition to this, you can communicate with local people in Kawada. 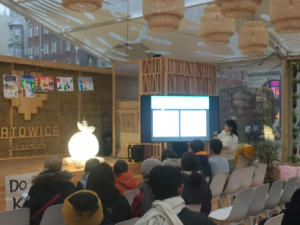 The link below will direct you to some of the reports about international students’ experiences in Kawada last year. 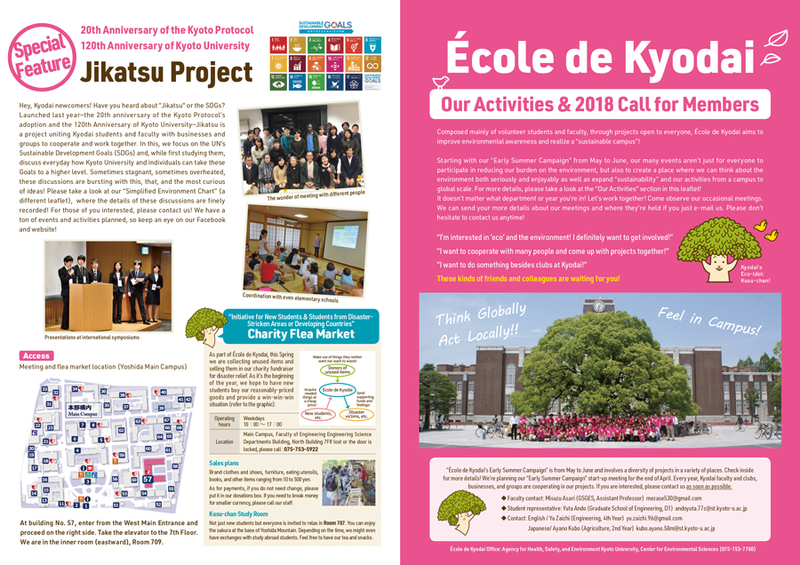 We, Ecole de Kyodai, have some projects here with local NPO, craft man and government. As a part of our activities, we promote international students to travel and discover Kawada. Our counterpart, NPO “Kawada Yume green” collaborate with us and support your travel. Feel free to contact them through facebook when you need support for planning and visiting. Here you can find basic information about Kawada. Take the “Thunderbird”, the express train bound for Kanazawa. Get off at the Sabae station. You can also enjoy local train if you have enough time. Take the bus at the JR Sabae station, and get off at a bus stop in Kawada to start your trip in Kawada community. Or you can approach to “Shikki” culture at a bus stop “Urushi no Sato Kaikan”. Or you can enjoy hot spring at “La Pause Kawada”. Please check URL below and receive the latest timetables. 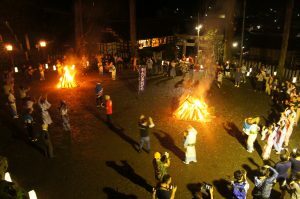 You can experience various types of activities in Kawada, such as culture, food, agriculture and so on. “Shikki” is Japanese traditional dishes. In Kawada, you can make your “Shikki”. 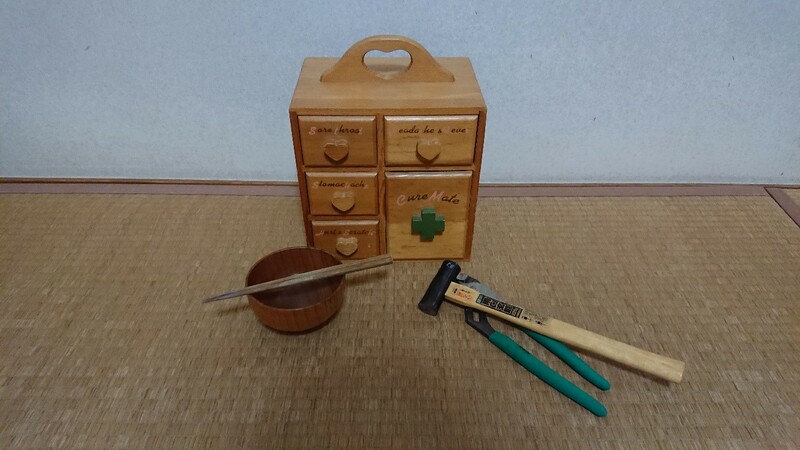 If you want to experience making “Shikki”, contact “Nokishita Kobo” or “Urushi no Sato Kaikan”. In Kawada, you can experience agriculture, too. 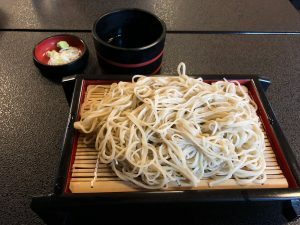 Kawada is famous for soba, yamauni and so on. You can enjoy yamauni in “Wan-Wan”. And, you can enjoy soba in “Tetsuya”. Furthermore, you can experience making traditional foods if your schedules match. Please contact “Yumegreen” to reserve cooking. March 3rd 2019: “Dezomeshiki” : Firefighters in Kawada hold a parade and publish their training. You may be able to communicate with local people in this festival. March 9th and 10th 2019: “Sakekasu Festival” : Sakekasu is byproduct of sake. Various Japanese traditional foods are made from this byproduct. You can enjoy sakekasu and foods made from it. Please check more to visit http://kawada-t.jp/. Or you can ask local NPO through facebook (https://www.facebook.com/kawadayumegreen/). If you want to use these transportation, please contact “Kawada Yume green”. Restaurants and organizations introduced here may tell you information of Kawada. 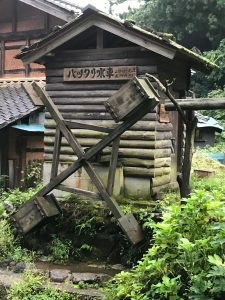 When you travel in Kawada, visit them and communicate. We hope you visit Kawada and have a great trip! Answer the questionnaire after the trip. 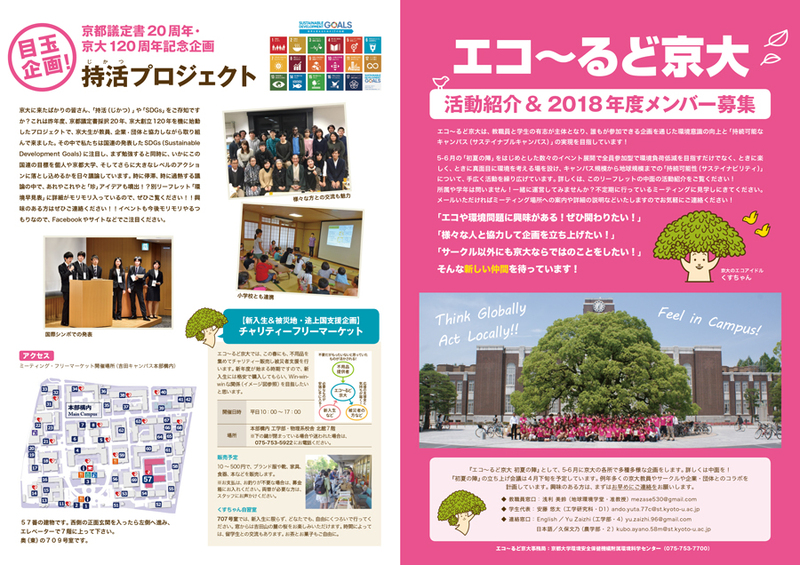 From June 16th to June 18th in 2018, we visited Ishinomaki-shi, Minamisanriku-cho, Miyagi prefecture as a part of our Tohoku fieldtrip. During this fieldtrip, we had the chance to visit a factory that can make canned food for “Canned curry of blue sea food” which is one of the projects of Ecole de Kyodai. 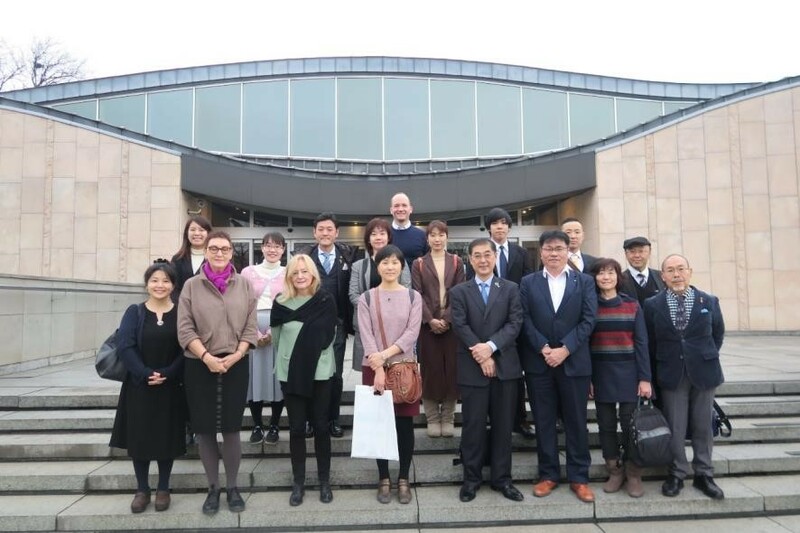 At the same time, in addition to the factory visit inspection, we were also able to learn about Ishinomaki’s reconstruction. 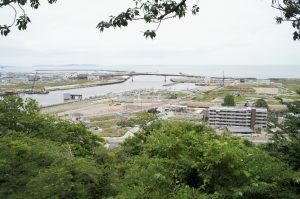 As we know, Ishinomaki had to reconstruct after the earthquake and Tsunami that happened in March 2011. 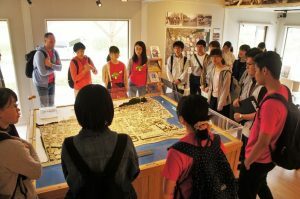 We learned the people’s thought and feeling who lived in Ishinomaki during the earthquake by personally talking to them. On the first day: We arrived in Ishinomaki. On the second day: We walked around Ishinomaki City. We walked to the Minamihama Museum and see the situation there. 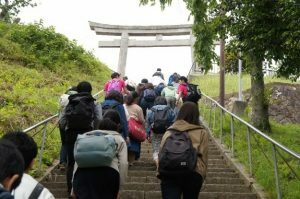 At the Museum, we joined the people of Tohoku University Regional Reconstruction Project “HARU”, and we visited the Tsunagu Kita – kan. After that, we climbed to the mountain side that many people living in Ishinomaki had escaped during the 2011 tsunami. We sat and took lunch there. In the afternoon, we interacted with the people living in the reconstruction public housing, and we heard stories about various things such as the earthquake disaster and recent enjoyment. After that, we had casual dinner and discussion with the people of the Ishinomaki warehouse who consigned canning production. On the third day: we visited a canning factory in Ishinomaki Fisheries of after observing the fish market. We also moved to Minami Sanriku-cho and visited a facility named Minami Sanriku BIO Co., Ltd. of Amita Corporation. My overall impression (Abiyan Arfani)The field trip was an amazing experience for me. I learned a lot by having discussion with the local people who have experienced the 2011 Tsunami, people who are working in the fisheries industry, and also students from Tohoku University. I really think that it is important for students to have this type of fieldtrip where we all can exchange perspective which will broaden our way of thinking.